What's New in Sharp Shape? I just got a shocking news that Dr. Paul Robert Scherer, DPM, passed away. 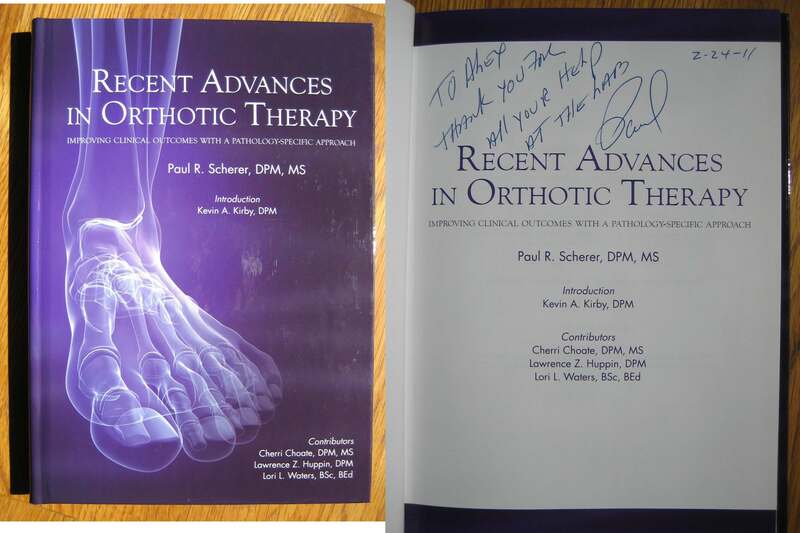 I met Dr. Scherer 27 years ago, before the AOMS was developed. The AOMS was developed along with the help of Dr. Scherer. He gave many suggestions from the aspect of foot biomechanics. He was the driving force of applying evidence-based medicine (EBM) criteria to choosing a foot scanner. Dr. Scherer wrote some books and many articles in his profession. With the sudden death of Dr. Scherer, I lost a mentor and a good friend and the industry lost a great leader. May Dr. Scherer rest in peace in heaven. – Alex Shang, Director of Sharp Shape. As ‘cloud computing’ is gaining its popularity, some customers asked us about it regarding the use of it in AOMS systems. Although we have not systematically worked on ‘cloud computing’, some information came to our minds but they are not enough. The critical issue now is that we have not heard of requirements clearly regarding using AOMS on cloud. These requirements must come from customers because they have such needs. Without the needs, we do not have to jump on the cloud. So if you have any needs relating to ‘cloud computing’, please let us know. So we will have the right direction to help you. Some AOMS TOT App users reported trouble to launch the app. The app quits immediately after it is being launched. The users have to do it for 3 to 5 times, in order to make a successful launch. We noticed this problem and contacted the Structure Sensor manufacturer. We learnt that the problem was introduced by an earlier iOS 11. The problem was reported to Apple. Apple recently released and update for the iOS 11, which solved the problem. If you have the same problem, you need to update iOS 11 on your iPad. Technology is moving forward. Apple created the iPad. Occipital developed the Structure Sensor for the iPad. How does this affect Sharp Shape? Well, "what's good for the goose is good for the gander." We developed the AOMS TOT foot-scanning app for the iPad and the Structure Sensor, which forms an iPad foot scanner. Although we call it a foot scanner, the scanner is versatile and it can scan bare feet, negative plaster slipper casts, foam impression boxes, and positive plaster casts. The scanner is small enough to be easily put into the pocket of a lab coat. Shipping costs and repair costs are lowered. Together with our back-end software for orthotic labs, many of our customers benefit from this technology. For this application, we have another 3D software, which will come out after the New Year. Take a good look at this animated 3D movie. Happy Holidays! Recently, Medicare has changed their rules to include the direct-milled EVA insoles in their covered billing items. This is great news to many people. The biggest beneficiaries are the customers who are milling EVA insoles, especially those who are milling EVA insoles with three-head CNC machines, because of its high efficiency. Before this news, many people were in panic since some big changes were needed soon in their businesses practices. 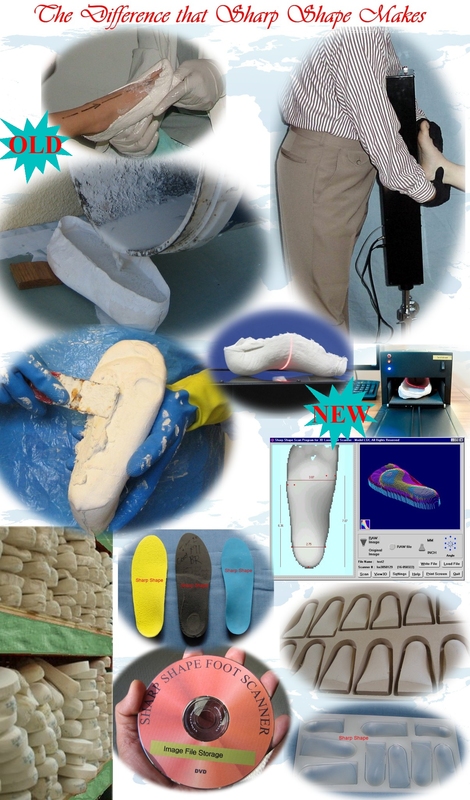 Sharp Shape was developing methods to use positive molds to make molded EVA insoles, in order to comply with Medicare's would-be new rules at that time. It would be painful anyway, because some automation means could not be directly used on insoles. Not anymore! We could be wrong in understanding Medicare. You can visit their website, or read this PDF document for details. Throughout the 25-year history of Sharp Shape, we have almost always used PCs. 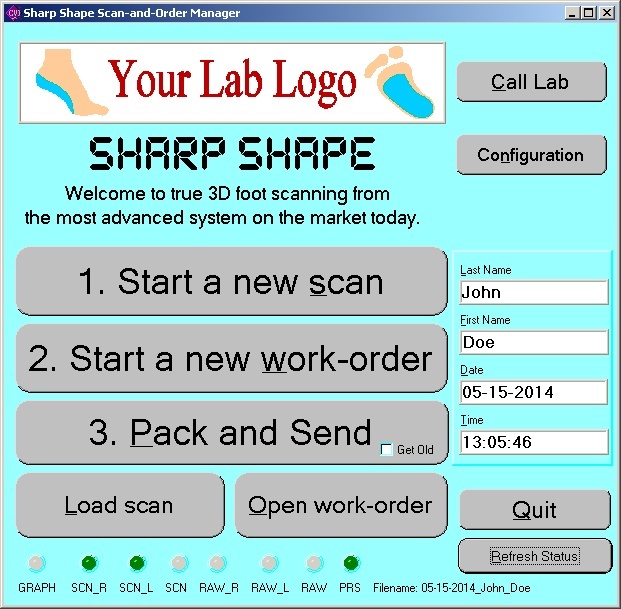 Our AOMS programs are widely used in orthotic labs, on their PCs. With the recent development of Apple and its products, we feel it is the time to take a look at Apple. This Sharp Shape PDF document explains why. 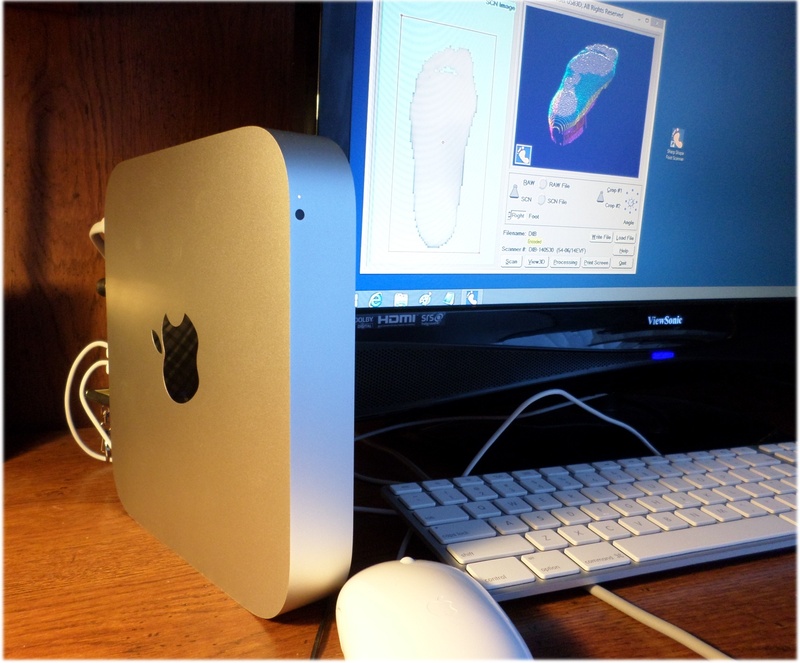 Our recent foot scanning approach is the AOMS TOT (iPad Foot Scanner). Introductory information can be found here and setup/tutorial information can be found here. What’s new in this version? 1. A 2D foot image, as an option, can be attached to the file package. This image aids lab technicians in manufacturing foot orthotics. 2. Newer Structure Sensor SDK version 0.6.3 is used. 3. Newer Dropbox API v2 is used. 4. Add "cc" email address in settings to ease the work for users who need a second email address. 5. Corrected a few typos and weak points in the previous version 1.6. AOMS TOT app concentrates on: simplicity, efficiency, unlocked file format, and unlocked destinations for sending files. Visit AOMS TOT Page 1, or Page 2. Some AOMS TOT App users have questions regarding how to use email, especially how to enter a second email address to send images. The PDF document "AOMS TOT App Email Related Topics" explains email-related topics. You can click the document link or the illustration below to read the document. What’s new lately? Not much in the R&D field. However, we upgraded several old systems and set up a few new systems. Customers are our #1 priority. The photo (click here) shows a joint effort between Sharp Shape and Polh CNC, an authorized distributor for Freedom Machine Tool. The effort is to make three identical/simultaneous pairs of diabetic insoles on CNC router, and three rows can be scheduled together. It emphasizes quality, productivity, and durability. A newly made AOMT TOT Tutorial, Part 4 is ready. It is an important episode, because it is based on feedback from iPad scanner users. Click here to see video. or click the following illustration. 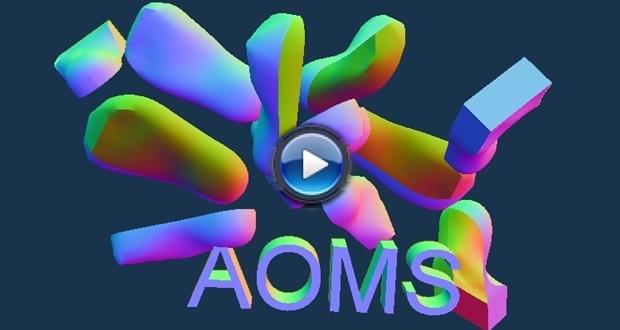 This is an experimental feature that we recently added to the AOMS TOT Processor software. For more information, please visit this page or click the following illustration. 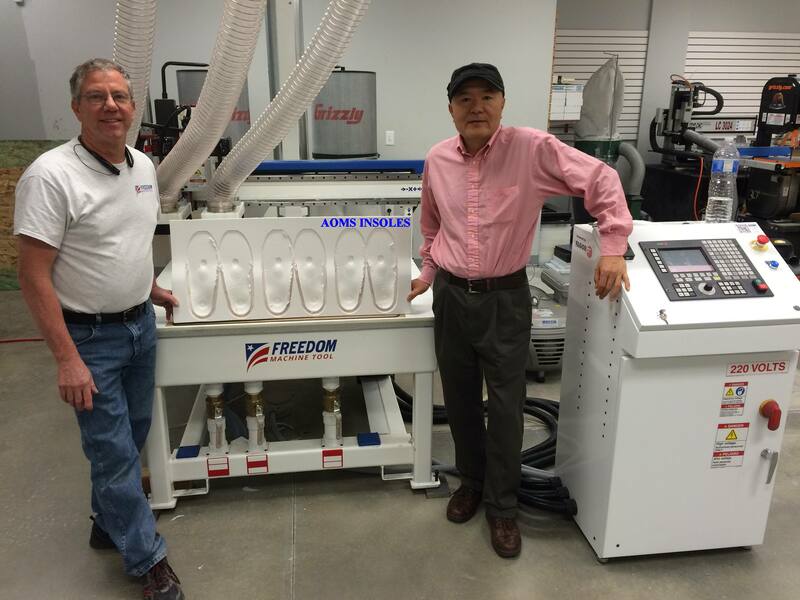 AOMS TOT MILL is a new automated orthotic manufacturing process. It emphasizes simplicity with the latest new technologies. Click the AOMS TOT MILL info page for details. Our current research and development revolve around new technologies, i.e. the iPad scanner, 3D printer and AOMS 2.0 software. 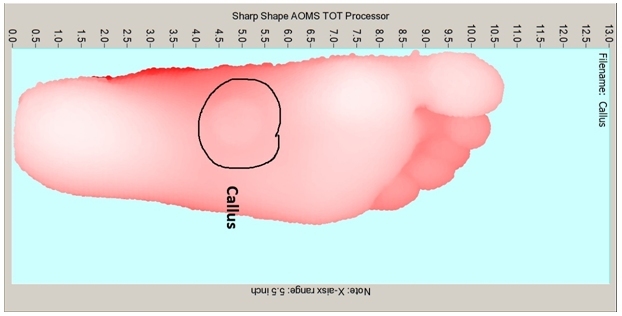 The original AOMS TOT processing/conversion software was intended to process and convert files generated from scanning feet using the AOMS TOT app. Some customers asked us to include other files generated from scanning negative casts (plaster casts and foam boxes) and from scanning positive casts (poured plaster molds). We recently made such improvements. These functions are available in software version 2.3 and above. Imagine that! A low-cost, handheld 3D scanner replacing both the 3D foot scanner and cast scanner all together. Note: guidelines of scanning casts need to be followed. Refer to the info page or the link for setup and tutorials. Ow! Time flies by so fast. Although swamped with daily work, two important R&D projects were implemented in 2015. The AOMS TOT has been out of beta-testing. The AOMS 3DPRN is still in beta-testing. If you google low-cost iPad 3D foot scanner, you will w-w-w.s-h-a-r-p-s-h-a-p-e.c-o-m. When you w-w-w…, you will find the amazing AOMS TOT which lowers your scanner costs. Sorry for the poor grammar, but it works. Together with our 3D printer package (AOMS 3DPRN), AOMS TOT provides you a personalized benchtop AOMS (Automated Orthotic Manufacturing System). 3D printers have caught the attention of people from all walks of life for several years now. After the initial excitement, the matter calmed down a little because of the bottleneck in speed and limited choice in materials. A lot of 3D printers are currently used in creating toys and souvenirs only. Instead of waiting for another breakthrough, we are releasing the orthotic-design software, hoping some companies out there have better solutions for faster speeds and more suitable materials. Technologies are surely improving. Sharp Shape has been concentrating in the practical use of 3D printers for foot orthotic production for some time. The software package that we created may help you to turn your 3D printer from a toy-maker to a profitable workhorse. It is still in the beta testing phase. For information about it, please visit: AOMS 3DPRN System Information, or click the photo below. AOMS TOT™ is a technology package, which includes a small 3D laser scanner named Structure Sensor, a customized Apple iPad app named AOMS TOT, and a Windows processing/conversion program designed for labs to convert OBJ files to RAW files. RAW files can be used in the AOMS systems to produce orthotics in many labs around the world. For easiness of discussion, we will call the scanner made for the iPad the Structure Sensor and the AOMS TOT app the iPad Foot Scanner. The movement goes towards mobility and low-cost. Although there are some obstacles (the largest one being the neutral position casting), this technology represents a new direction for foot scanning in the future. For system descriptions, please click the link AOMS TOT System Information or the photo below. For system requirements and tutorials, please visit www.sharpshape.com/aomstot.html. If you are a lab owner or a lab manager using the AOMS® system, it's very likely that you want to control the quality of orthotics made from the manufacturing process. If you are a lab technician using the AOMS® system, it's likely that you have corrected thousands of foot casts. These files contain your expertise in orthotic designing. You want to make sense out of them, but how? There were no better tools until now. AOMS SPC is a Windows-based program that utilizes the SPC principles on the COR files generated from the AOMS® systems. Click here to view more details: Introducing Sharp Shape AOMS SPC. It is not easy to draw insole boundaries freehand, even with a template at your side as reference. Just assume you have drawn a perfect boundary shape you like, how do you scale them into different sizes? Further assume you have made a set of good ones with different sizes, how do you carry them out to produce real insoles with EVA, vinyl, or cork? Hydraulic punchers can be used, but it is heavy equipment, and steel dies are expensive to produce and to modify. Let’s assume you can produce the desired insoles, but how do you modify them if there are needs for change? With the AOMS INSO TRIM and the CNC machines, you can put those dreams into reality. Click here to view more details: Introducing AOMS INSO TRIM. We have finished the R&D on AnyFoot a couple of years ago. Because of the very nature of this project, we considered it was confidential and kept it as "classified." With the advances in scanning technologies, and with the emergence of many type of scanners, we will declassify this project now. This project has been out of beta testing. Update: a much better choice is the AOMS TOT (Aug. 2015). If you are interested in AnyFoot anyway, please contact us for details. Click here to view more details: Introducing AnyFoot from Sharp Shape - Brief. This is an article which explains the methodology that we used in our AOMS systems. It is very informative by providing details about the technologies that we use. Here is the article: Sharp Shape Profiles In Excellence Podiatry Management Page 136 January 2015. Our USB scanners were designed to be used on PCs with Windows. Some customers asked for the possibility of using an Apple computer. Our current successful trial was based on Apple’s Mac Mini, OS 10.10 Yosemite. For our use, we need to do a “boot camp” on the Apple computer. In theory, besides Mac Mini, any Apple computers with Intel processors can be used for our purpose, but more experiments need to be made. For details, please contact us. Click here for the photo. Besides our regular black color, we have added beige and gray colors to our foot scanners. Motivated by the feedback from our customers, we recently added these color options to our foot scanners. Click the picture below to see details. Click here for the photo showing two colors. We have just introduced an orthotic ordering system for our foot scanner users. This product makes orthotic ordering through the Sharp Shape scanners as easy as 1-2-3. Click here for the screenshot. With the recent developments and improvements in our foot matching system, we are re-introducing the Sharp Shape Foot Orthotic Matching System (FOMS™) to you. Tens of thousands of COR files (cast correction files) cannot be fully utilized until now. Click here for a screenshot. Click the Investors tab to find more information. Click the Labs tab to find or to join AOMS Participating Labs. Click the Products tab and navigate to the end of the page. Click the Gallery tab and scroll down to the end to review the 3D objects that we created. Click the Downloads tab and find the Signed Drivers Section. Click the R&D tab and find more. Click the Downloads tab and find out. 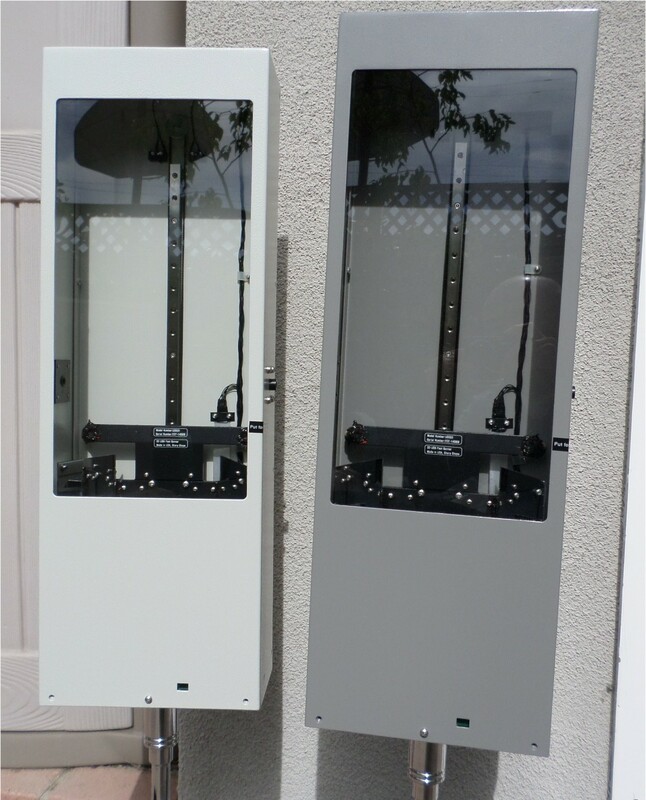 AOMS® stands for "Automated Orthotic Manufacturing System," and is designed, made and integraded by Sharp Shape. Click the Gallery tab to view more. While celebrating the 20th anniversary in January 2013, Sharp Shape became a fine "man" at its prime. Compared with the way the foot orthoses were made 20 years ago, the difference that Sharp Shape made in the foot orthosis manufacturing process is monumental. Sharp Shape has set up 84 AOMS™ systems around the world, with 50 in the United States, 23 in Canada, 4 in Australia, 1 in New Zealand, and 6 in Europe. These counts do not include scanner sales. AOMS™ is the backbone of orthotic labs. Tens of millions of foot orthoses were made through the AOMS™ systems with no royalties charged. To see the difference, click: Sharp Shape Difference. What’s ahead for Sharp Shape in 2018? First, we are beta-testing our AOMS 3DPRN, which is part of AOMS 2.0 we are working on. It is a much more powerful environment than the traditional AOMS 1.0. Second, we will propagate the result of AOMS 3DPRN to the AOMS 2.0 milling software. If we can accomplish the above two projects, it is not bad for a small business, eh?